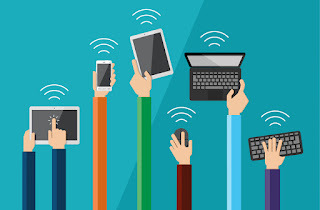 Several members of my Professional Learning Network (PLN) have noticed that I have not been as active in participating in Twitter Chats, Blog Posting, or Presenting at Conferences. This past year I decided to focus on obtaining a doctorate in education. I have focused on becoming a Teacher Leader in Digital Transformation (a.k.a. Edtech). For my doctorate, I can either choose to do a research project or creating something. 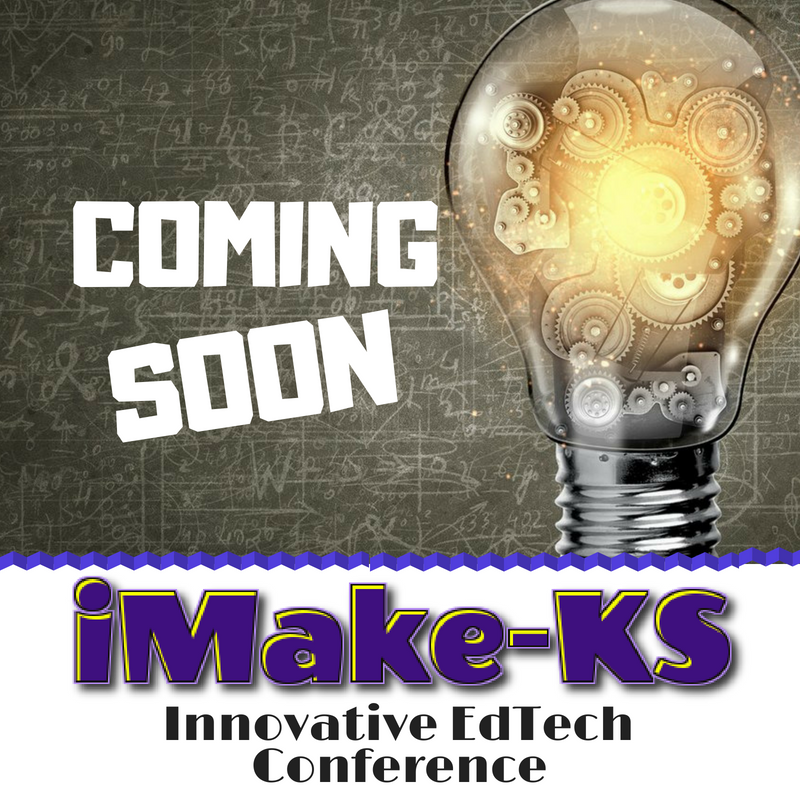 I have decided to create an Innovative Edtech Conference for my Capstone project. With the help of my PLN iMake-KS is going from a wish to a dream and into reality. Keep in mind iMake-KS is still in the development phase. If you would like to be apart of my Dream Team and help iMake-KS a reality please send me a direct message via Twitter. @katieann_76. To stay up to date the with iMake-KS please follow the hashtag #iMakeKS.